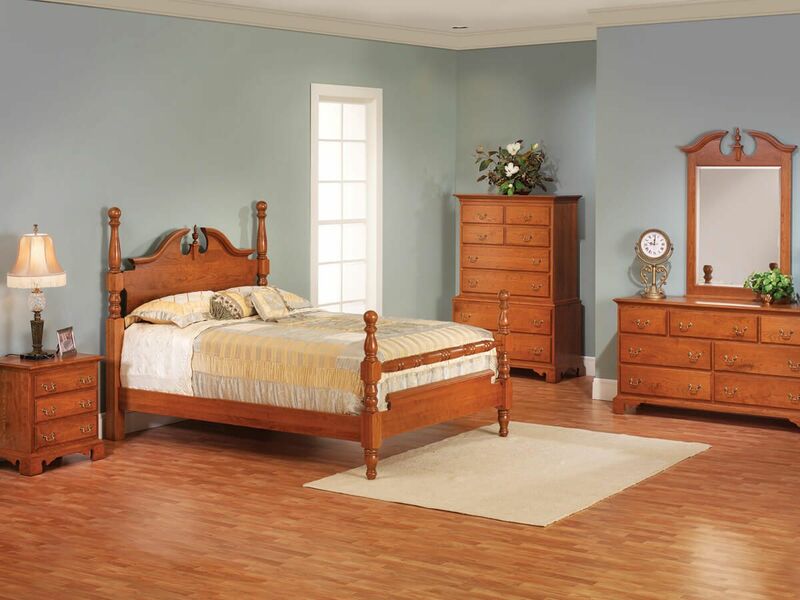 Our Fairmount Heights Nightstand measures 24 inches wide and boasts three, spacious drawers with each assembled using time-tested dovetailed joinery. A lovely addition alongside our hardwood cannonball bed, this 3-drawer cabinet is designed with a signature scalloped base. The soft close slides of our Fairmount Heights 24" Nightstand ensure your drawers extend fully and close quietly. For durability and longevity of the entire nightstand, its construction includes solid hardwood assembled using mortise and tenon joinery. Pictured in our Cinnamon Stick wood finish on Cherry, the Fairmount Heights Nightstand is available in any offered combination. 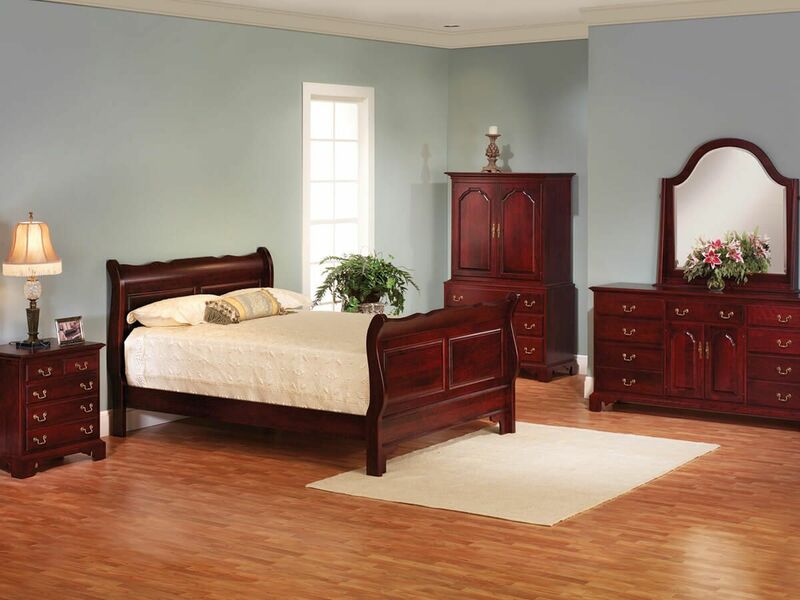 Indicate your preferred specifications using the options menu before adding the nightstand to your online shopping cart.